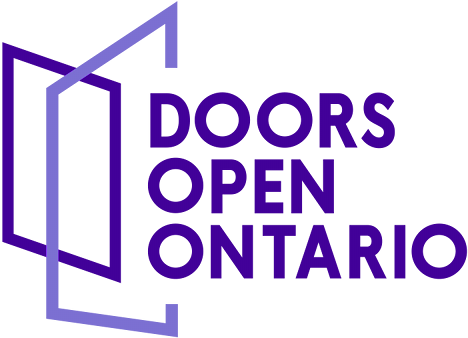 The inclusion of any advertisement on this website does not imply or constitute an endorsement or acceptance by the Ontario Heritage Trust of any of the advertisers, products or services advertised. Opening hours, security measures and entry requirements are controlled by the site owners. The information contained on this website is offered as a matter of interest and is believed to be accurate at the time of publication. All information contained in this online publication is subject to change; confirmation is advisable.